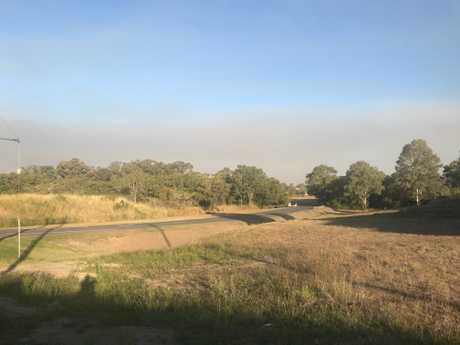 UPDATE 5.50PM: Bundaberg Rural Fire Brigade south-west regional manager Tony Johnstone said a number of fires were happening around the region that may have contributed to this afternoon's smoky haze. There were six current fire permit issues, some cane fires burning and a grass fire that had been brought under control. The fires are across the regin, from Childers at the back of the Gregory River to Gin Gin and Moore Park. Mr Johnstone said some people were getting in and burning some pasture before any rain, while they have the resources. Mr Johnstone advised residents to shut doors and windows if affected. UPDATE 5.10PM: Another bushfire notification has been issued for areas surrounding Bundaberg. At 5.05PM, rural fireys released information that a vegetation fire is underway at Mount Bucca Rd, Abbotsford. 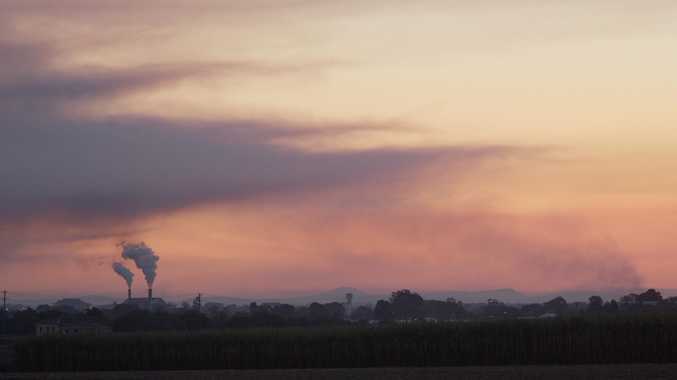 EARLIER: A thick smoke is blanketing Bundaberg. 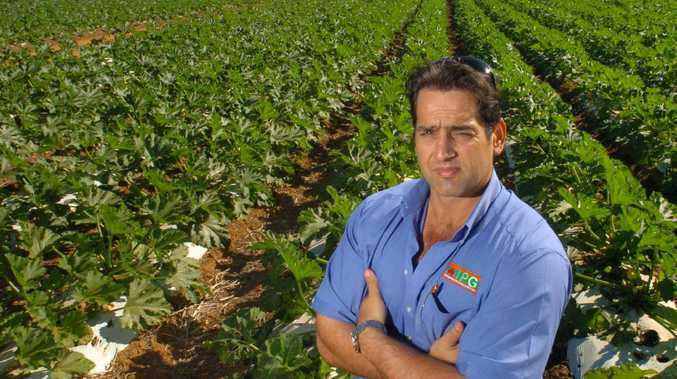 A spokesman for the Bundaberg Fire and Rescue Service said crews were not aware of fires in the Bundaberg area. However, a bushfire notification for Wonbah Rd, Wonbah, was released this afternoon. The warning states that smoke may affect residents and motorists in the area. Wonbah is not the only area with a current bushfire warning. Murphy Rd, Captain Creek, north of Bundaberg, has four firefighters on scene. Eurimbula National Park on Middle Creek Rd also has a current bushfire notification. A notification was released for River Terrace, South Kolan, yesterday.